Hiltonsalalahresort is now the Hilton Salalah Resort Ambassador. Travelers are voting National Theater, Farm Bureau Live at Virginia Beach and The Birchmere as the best of 3 concert halls in Virginia. Want more? 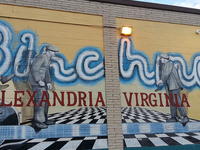 Check out our map of concert halls in Virginia or this 1 concert halls in Alexandria. 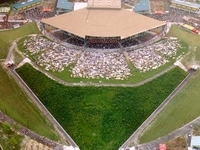 Farm Bureau Live at Virginia Beach is a 20,000-seat outdoor concert venue, located in Virginia Beach, Virginia.